Scottie Pillows, Scottie Purse, Scottie Shoulder Bag, Scottie Tapestry Throw, and many other Dog Breed gifts! 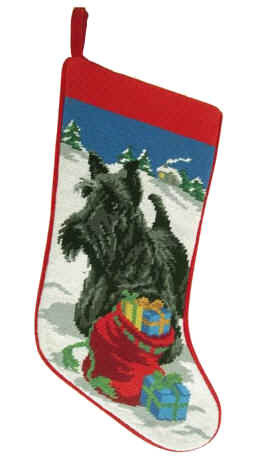 Elegant Dog Breed Gifts, including Scottish Terrier Merchandise and Gift Items. The Ultimate Shopping Mall for Dog Owners and Scottie Dog Lovers.